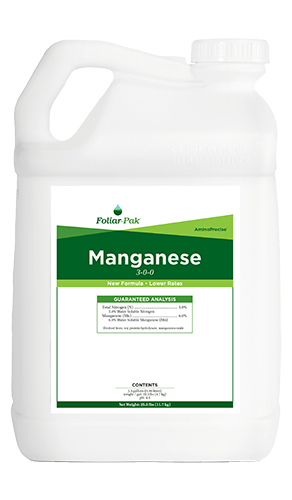 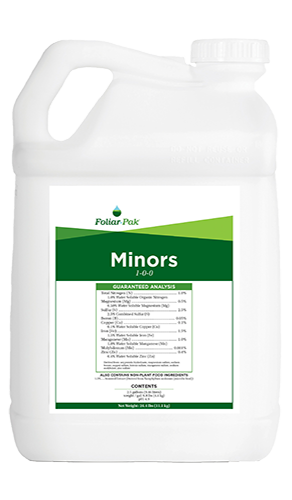 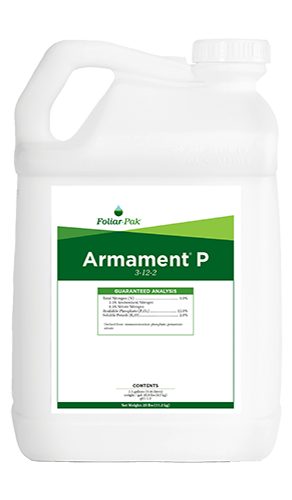 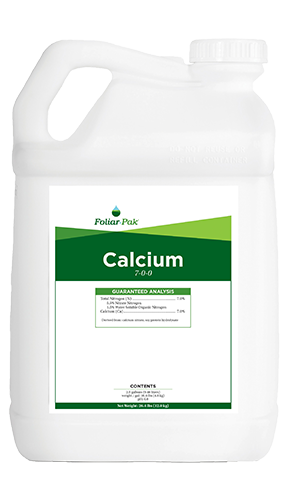 “I’ve been on the Foliar-Pak greens program for three seasons now, and the products keep getting better and better. 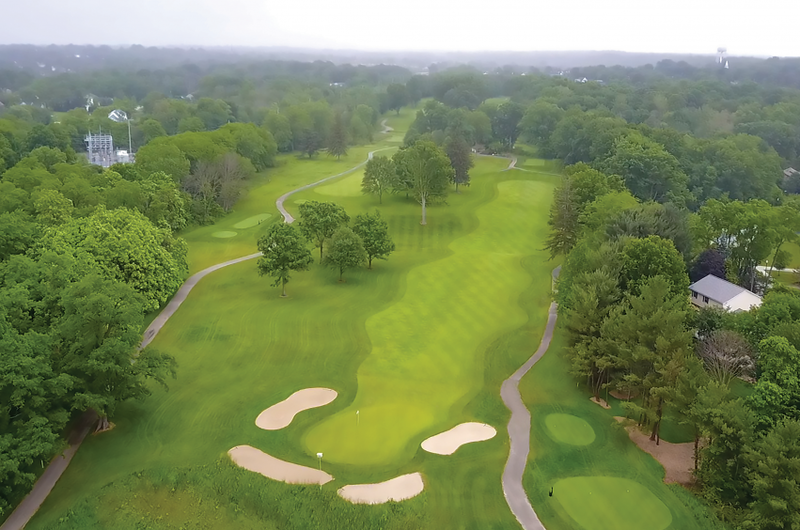 We spray and just watch the greens come alive. 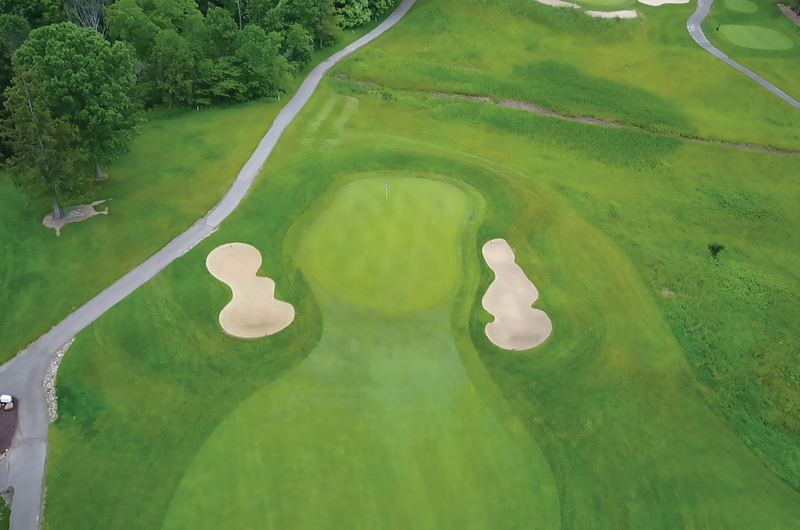 We’re mowing at a higher height of cut than what we have in the past, but that plant is standing up so strong that we are still getting the same kind of green speeds out of them.